Will Jaguar, IBM, Office Depot, or Gore-Tex be among those to triumph at tonight's C&IT Excellence Awards - the definitive awards for the B2B events sector? 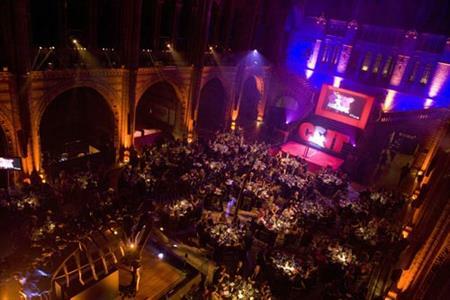 Excitement is growing for this evening's C&IT Excellence Awards at the Natural History Museum. Events for top brands including Allianz, Zumba, Virgin Media, Mercedes-Benz and Sainsbury's are among those to have made the shortlist this year. Also on the list are events from Jaguar, IBM, Office Depot, Cisco and Gore-Tex.